Amy Lipman’s debut poetry collection Getting Dressed examines with keen attention the routine, the minutiae of everyday, bringing to our notice what most often gets overlooked. Nearly five years in the making and now released by Spuyten Duyvil, the book is a gentle study of “the arrangement of things / all things in relation to / one another,” tracing the ways that a gesture, object, or song grows in meaning. 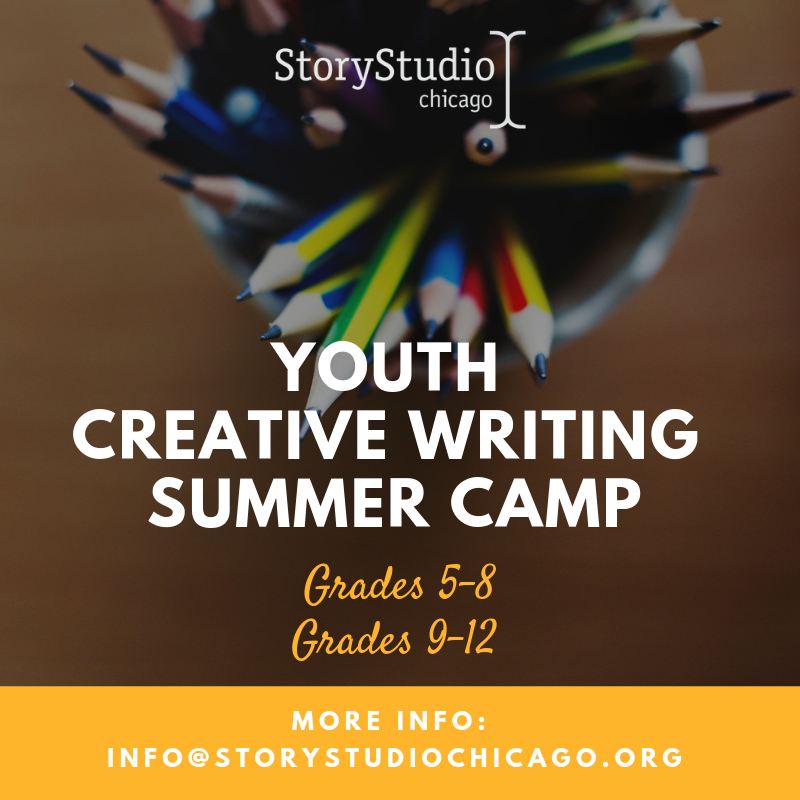 A native of the Chicago area, Amy leads programs for young writers at the Poetry Foundation and has previously taught at Harper College and Carthage College. Her chapbook Cardinal Directions is forthcoming from Ghost Proposal later this year. I spoke with Amy about missed connections, the humor in the mundane, and how the time of day affects what she writes. The poem “Yes, I Was Ok” begins with an epigraph from the poet Okamoto Kanoko, who wrote about bathing. And you and I have talked often of Arda Collins as an influence, her dailynesses and how the poems revolve around the home. Who else do you consider to be your poetry guides for this book? Yes, when I first read Arda Collins, I was so excited. There was a big place in my mind where I kept storing sarcastic, dry responses to the things I do in my apartment, but I wasn’t putting any of it in my writing because I didn’t think it belonged. Her book This is Daylight is full of her responses to her own routine, and these responses are full of self-criticism and also self-love. When I’m home alone, I still feel as if I am in conversation. I live by myself so the conversation is usually not with another person but with the memories I already have that are associated with objects around my apartment. I think many writers experience this impulse to put these fragments into their work; to not tell the whole story of the memory associated with the home. Some of my favorite writers that do this (and they do it without getting too tedious—I tend to get pretty tedious) are Gwendolyn Brooks, Joanne Kyger, Lan Samantha Chang, Bernadette Mayer, Ana Castillo, Lisa Fishman, and David Trinidad. From watching a man pray to noticing the sounds of the radiator to listing the things you have made, your poems are a chronicling of the day, of small and slow spaces. As a reader, it feels that you will and do put anything down on paper, though obviously some selection goes into the process. Where are you when you write? What does your revision process look like? Is there anything you struggle to write about? Oh yes, I will. I write all over the place. Most of my writing happens on my couch or at this small table in my kitchen. It does feel best to write while I’m moving, though. Like on a plane or a bus. Did you know that Western Avenue is the longest continuous street in Chicago? I don’t think explicitly about making the writing into a poem. I like working in prose as well as poetry and I recognize that they’re different and I let them be different. The revision process is mostly cutting out lines. I get pretty chatty and some of it isn’t necessary. I struggle to write about politics, race, and class. I have a lot of thoughts on these subjects and I do write about them but I want to hear first from people who actually experience racism and/or classism. These poems continually surprised me with their subtle humor, often around missed connections between you and others. What is your relationship to humor and how do you think it works in your poems? Oh, I have kind of a dry sense of humor and I’m so glad you think some of those poems are funny. I think a lot of really dull, underwhelming observations are funny. And my whole life is a missed connection—I think many people feel the same way! Like the ones on Craigslist, right? Really, when I connect with people, I do it knowing there is almost always so much more I want to express and for whatever reason, I can’t and so I don’t. I’m constantly aware of my feelings of profound admiration for many people, places, and things, and these feelings, positive as they are, are ultimately inappropriate to articulate right as they are occurring in conversation because they’re so off-topic or because the other person wouldn’t know what to say, so then I just go home. I think I respond in a similar way in writing. If I feel myself getting too worked up, I change the subject. So many of these poems interrogate your inner life and thought patterns, your ways of being. Do you feel you’ve gained more self-knowledge in writing this book? Do you approach the world any differently? Looking at the book now that it’s assembled, I know that I am comforted by my routines but I also get very restless. I think the book is a combination of feelings of familiarity/comfort and feelings of alienation/anxiety. I want to keep celebrating the everyday (activities that mostly go on in my house as well as the objects associated with those activities—washing dishes, getting dressed, packing a lunch, etc.) because I believe routines deserve attention, but I also know that it took five years to put together the manuscript and I want to move a little faster. I want to see so much more than I’ve already seen. I’d like to approach the world instead of sitting back, thinking about approaching it. I…really need to get out more. You write in one poem, “I feel more for the morning than I do for the night.” In another “I come awake each day like this, right away to talking.” If these diaristic poems are of the morning, what are your night poems like? Yes, the stuff I write during the day is more conversational and, I guess, friendly. I do a lot of writing before going to work or to see a friend or to grocery shop, and so I know that there’s more coming in the day. I feel at my best in the morning. There’s a lot that is possible and there’s a lot to observe and do. But as a person who likes to go to bed early, I don’t “do” a lot at night and I get pretty lonely, so then the poems I write at night are less social and less concerned with being in conversation. At night I tend to be in a state of recollection more than in a state of observation, so the writing has stranger phrasing and more recollected imagery instead of imagery that is clear and right in front of me. It’s more fragmented and dream-like. Do you have a favorite poem or passage from Getting Dressed? I like the poem “What I Have Made” because there’s nothing quite like making a list. Amy Lipman lives in Chicago, where she works at the Poetry Foundation. She previously taught at Harper College and Carthage College. This is her first book.